Life is busy and complex. tonsofrentals.com® streamlines everything related to renting a home and gives you one less thing to worry about. 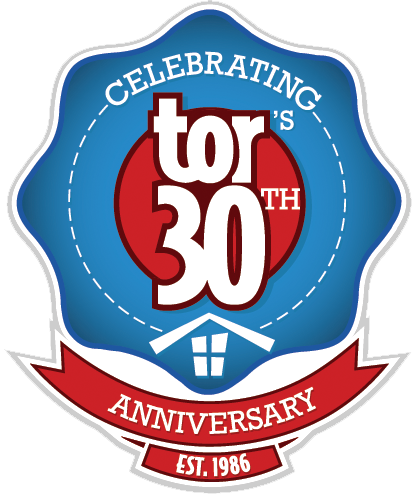 tonsofrentals.com® is more than a property rental website – we’re a full-service property management firm with over 25 years of experience. We have the centralized systems and resources in place to make your renting experience a breeze. tonsofrentals.com’s 1 stop portal is easy as 1, 2, 3! We have the largest selection of houses under one roof, an application and leasing system that’s a breeze, and a promise to build a lasting relationship with you through quality, trust, and stability. We’re a one-stop-shop and you can be confident you came to the right place. Browse through our extensive list of rentals online. We designed our website to make the search for your perfect rental property easy and incredibly flexible, with options to search by location, price, and number of bedrooms or baths. Each rental home listing also includes detailed information about the home, along with photos, neighborhood information, a location map and much more. 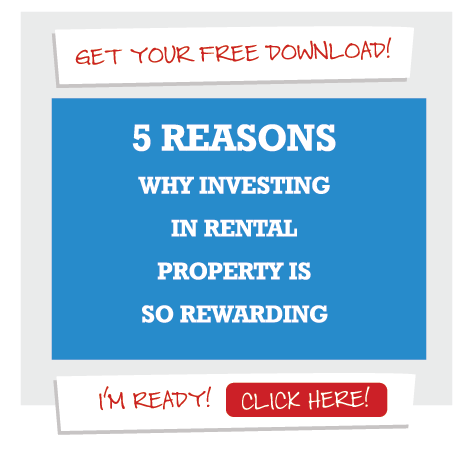 Even our rental approval process is fast and easy! You complete your rental application quickly online through our secure website. In most cases, we can expedite your application within 24-48 hours. After you sign your lease, we’ll take time to give you a thorough move-in orientation. We’ll review your move-in package and go through all the details, responsibilities, and expectations for renting the property. You’ll become familiar with each aspect of the user friendly lease, and then you’ll be ready to enjoy your rental home!